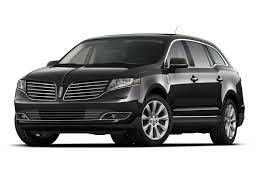 Lincoln MKT - Livery Edition. Providing comfortable seating for up to 4 passengers, spacious Luggage area, leather interior, dark-tinted windows and reading lights. A standard USB charging port and 110-volt power socket. Moon Roof, complimentary WiFi, Bottled Water, Magazines and AM Paper. 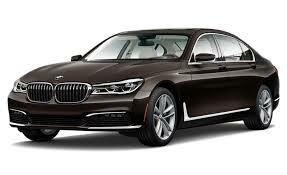 BMW 750Li - The Ultimate Riding Machine. Comfortable seating for up to 4 passengers, extended wheelbase providing extra leg room, plush leather interior, dark-tinted windows and reading lights. A standard USB charging port. Moon Roof, complimentary WiFi, Bottled Water, Magazines and AM Paper. Lexus LS 460L - The Finest in Luxury. Comfortable seating for up to 4 passengers, extended wheelbase providing extra leg room, spacious Luggage area, plush leather interior, dark-tinted windows and reading lights. A standard USB charging port, Moon Roof, complimentary WiFi, Bottled Water, Magazines and AM Paper. 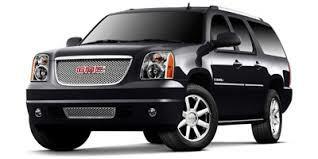 Yukon XL - Professional and Versatile. Providing comfortable seating for up to 7 passengers, spacious Luggage area, plush leather interior, dark-tinted windows and reading lights. A standard USB charging port, complimentary WiFi, Bottled Water, Magazines and AM Paper. 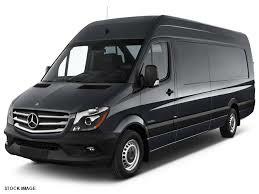 M-Benz Sprinter - Executive Van. Providing comfortable seating for up to 14 passengers, spacious Luggage area, plush leather interior, dark-tinted windows and reading lights. A standard USB charging port and 110-volt power socket, complimentary WiFi, Bottled Water, Magazines and AM Paper. © Copyright XYZ Limousines. All Rights Reserved.